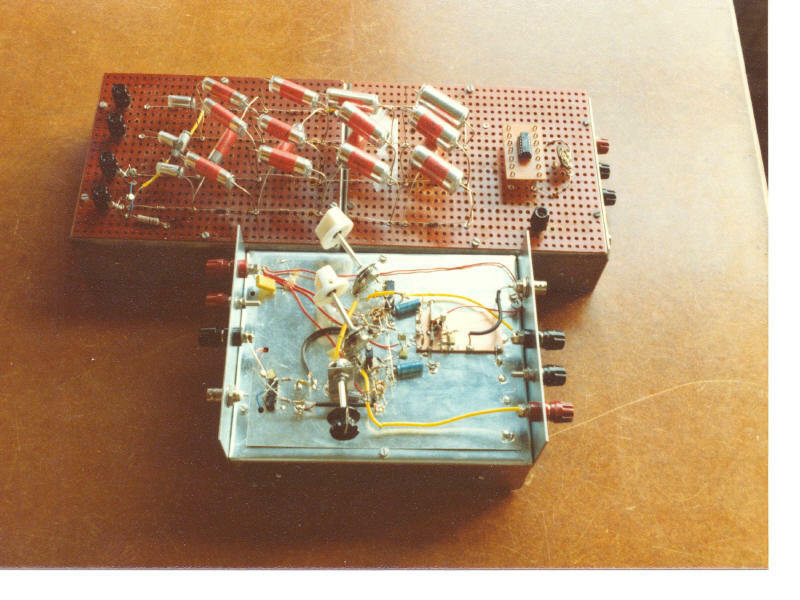 Polyphase networks have interested me since about 1978. 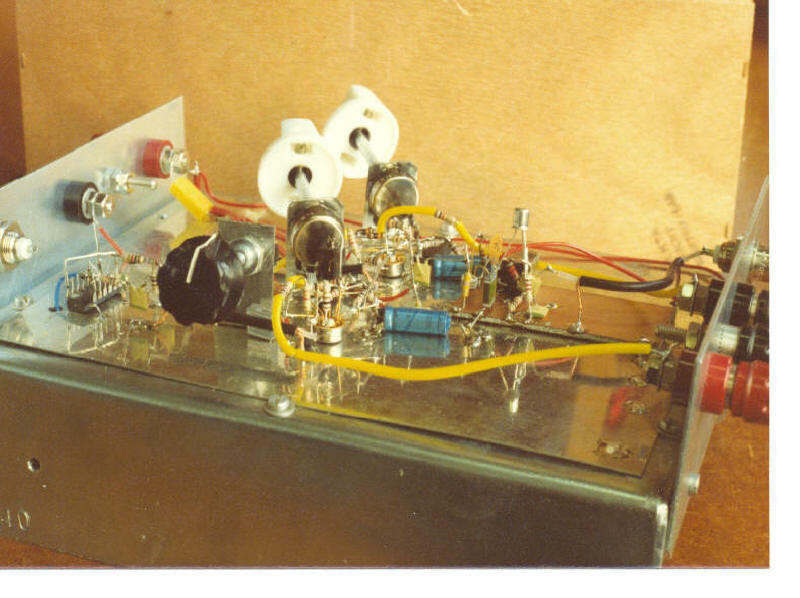 I had just obtained my Radio amateur license with the call sign PE0PIM and was studying electronics. Polyphase networks can be used in phasing type of SSB receivers and transmitters where they provide the required audio phase shifting function. Interest from the seventies and the nineties for these Polyphase networks have revived since Dan Tayloe got a patent on the commutating detector. Back in 1978 I wrote a computer program to calculate the performance of a Polyphase network when used in a phasing type of SSB exciter or receiver. I build a circuit that used a 5 segment Polyphase network and MC1496 balanced modulators to compare practice to theory. Carrier frequency was around 470 kHz. In 1990 I transferred the program to an Atari 1040 ST and built a circuit to measure the difference between two capacitors which got mentioned in Electron. 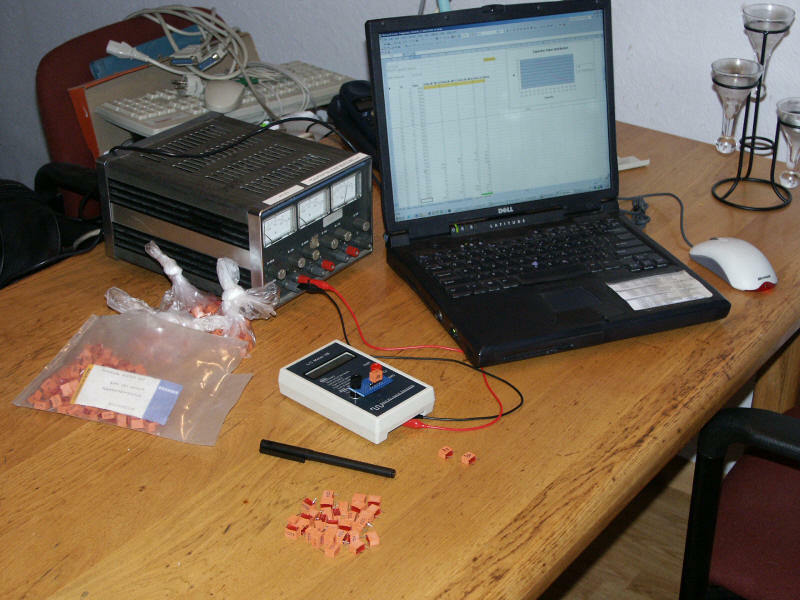 Since it can also measure absolute values I use an LC meter made by AADE to measure capacitors nowadays. Recently I translated the program from 1978 to an Excel spreadsheet with an embedded Macro. For designing a network it is available here. The theory on the functioning, design and implementation of Polyphase networks is available in pdf format.